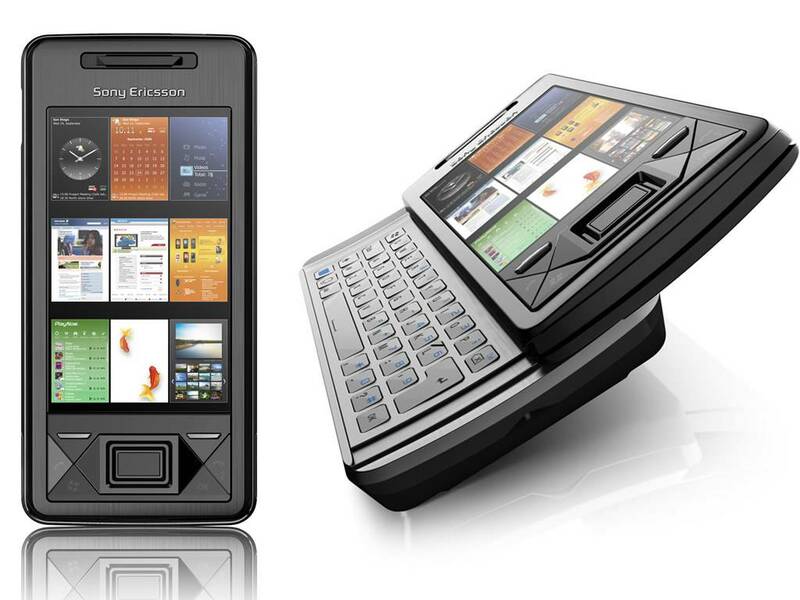 From the Forum XDA Developers We get images of the Sony Ericsson Xperia X 2, they don’t have an excellent quality but help us to know the terminal from their different angles, even have had the detail put it next to your brother more Xperia X 1 to establish a visual comparison first. 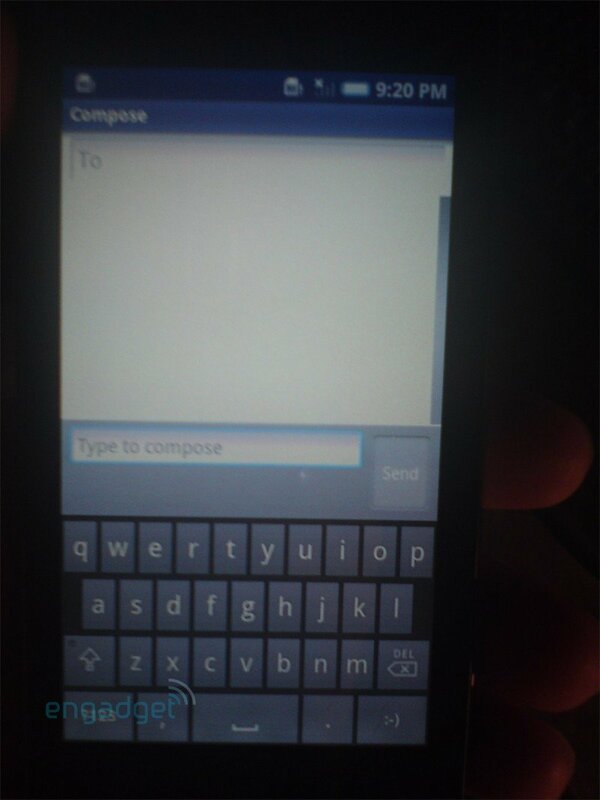 At first glance can rating with a presumably more comfortable keyboard that he who has the Sony Ericsson Xperia X 1, that incidentally was not any wonder despite its excellent construction. 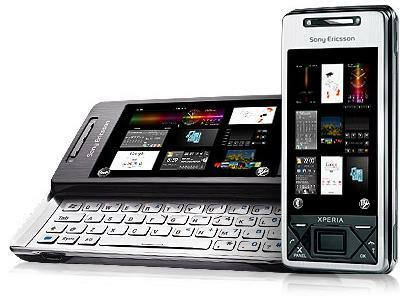 XPERIA panels about Windows Mobile 6.5, one of the panels will allow communication with Playstation 3. It is not the first time that the Sony Ericsson Xperia X 2 filter appears in the media, but it is interesting to see it compared for the first time with the Xperia X 1, we could say that both share form and methods of input (touchscreen and QWERTY keyboard), and have a virtually identical size, while the new terminal features a larger screen. 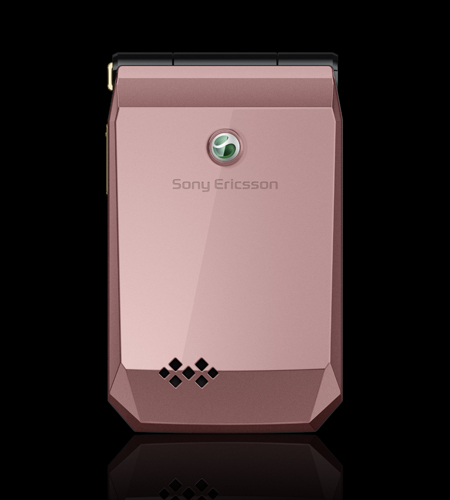 The release date of the Sony Ericcson Xperia X 2 It is a mystery for now, but the history of this short family of terminals is famous for appearing for months in successive leaks, so I dare not venture a possible departure date.